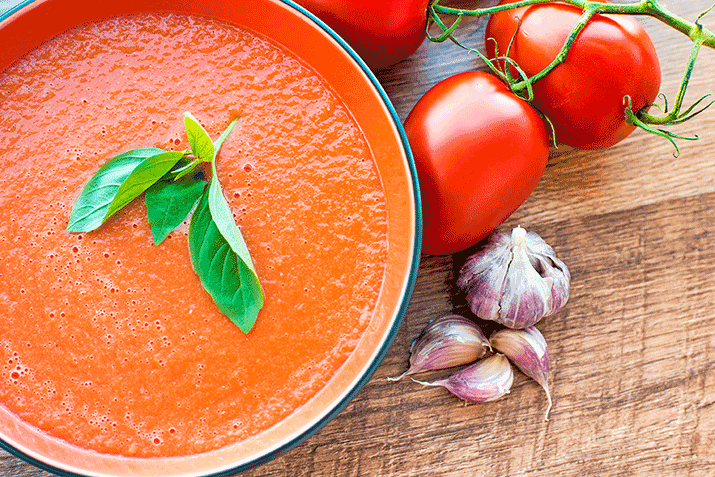 A quick and easy vanilla tomato & basil soup, wow your friends and family with these exciting flavors. Melt butter in a saucepan and sauté onions and carrots until translucent. Add flour and stir to blend. Add chicken stock and then the tin of tomatoes. Stir well and allow to simmer for 30 minutes. Allow to cool and puree in a blender. Return to heat with the Vanilla Girl vanilla extract and simmer gently. Serve with crusty bread and garnish with fresh basil leaves. 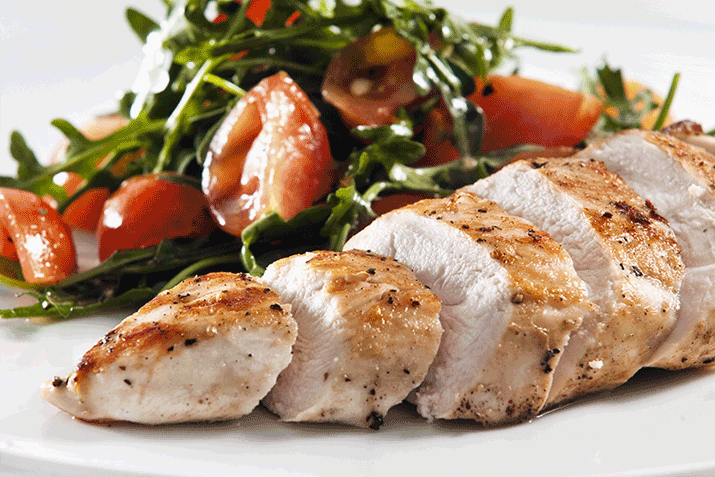 A quick and easy tender chicken recipe to make you the talk of the town. Place the chicken breasts in a casserole dish. 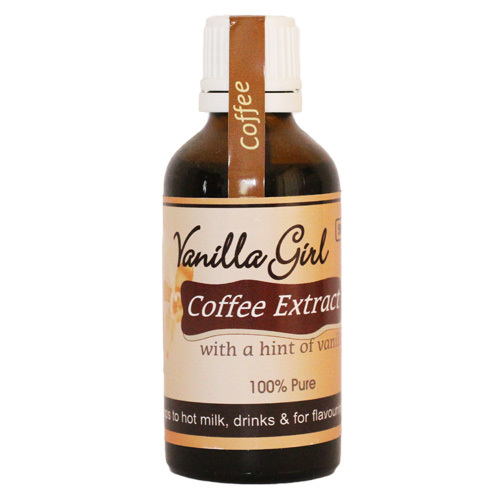 Split the vanilla pod in half lengthways and scrape out the seeds. 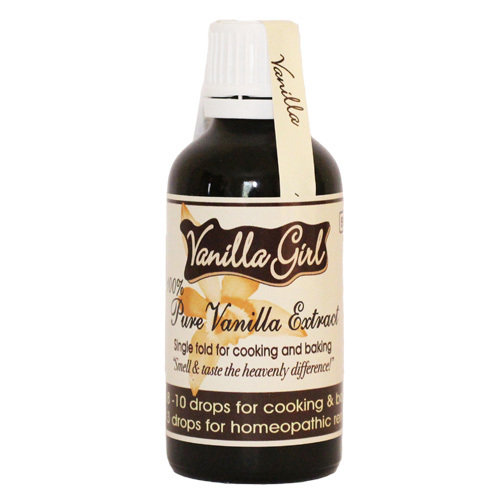 Bring the chicken stock to the boil with the Vanilla Girl vanilla pod and vanilla seeds. Turn off the heat and allow to infuse for 15 minutes. Pour over the chicken breasts. Cover the dish with buttered greaseproof paper and bake in a preheated oven for 7 minutes at 180’C. Allow the breasts to cool in the liquid. 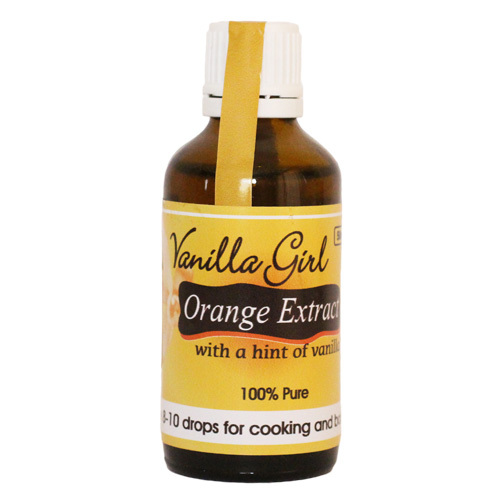 Place mustard, eggs, salt and pepper in the food processor, beat well and slowly add the oil until it forms a thick creamy consistency. 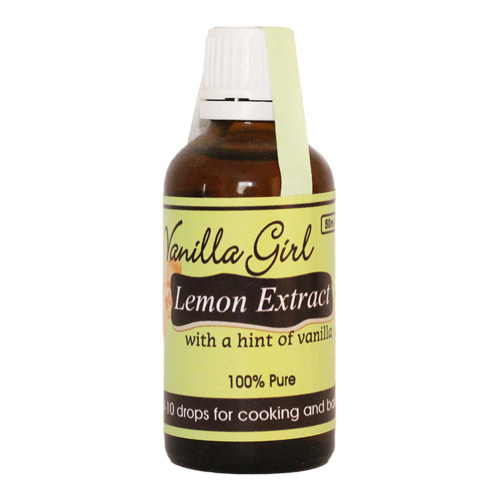 Add the Vanilla Girl vanilla extract to the boiling water and vinegar and lastly add this to the mayonnaise. Slice each chicken breast into four and toss in 1 cup of mayonnaise. Set on a platter with rocket and sliced mango. 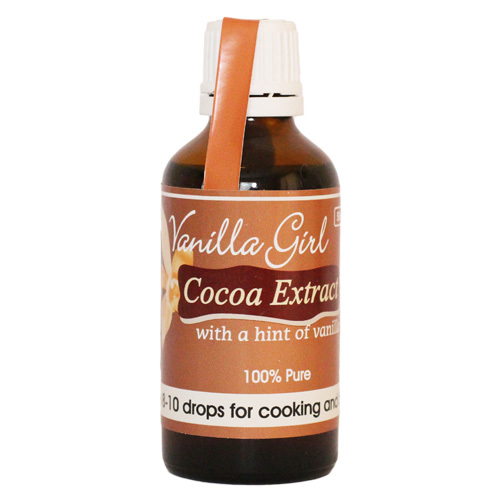 Delicious vanilla choc pots for the kids. 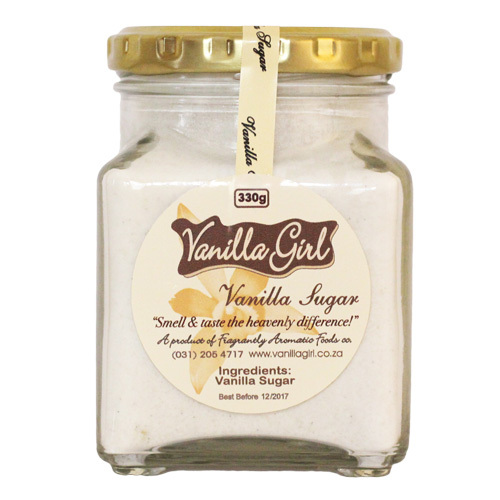 Icing sugar and Vanilla Girl vanilla powder to garnish. 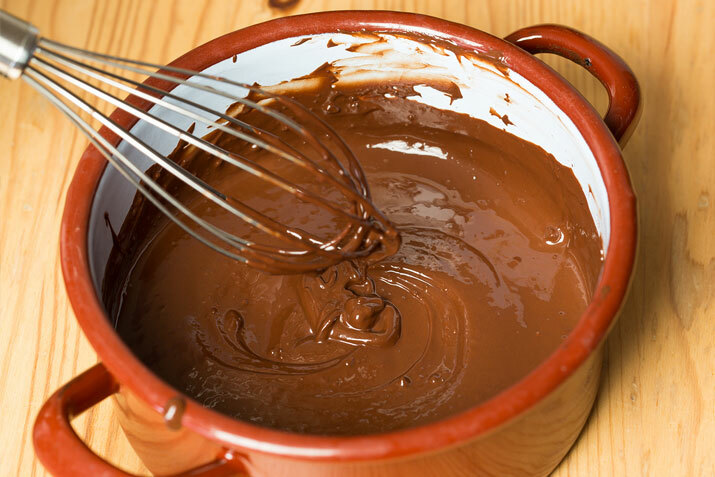 Melt and whisk cream and chocolate in a double boiler. Add the beaten egg whisking lightly until the mixture is warm. 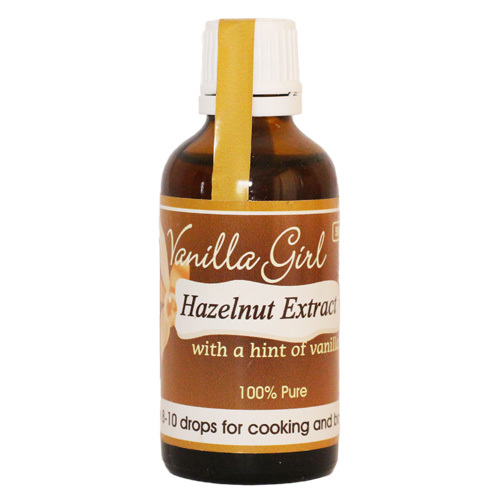 Remove from heat and stir in the Vanilla Girl vanilla extract. Pour mixture into 6 small pots and chill in the fridge for at least 3 hours. 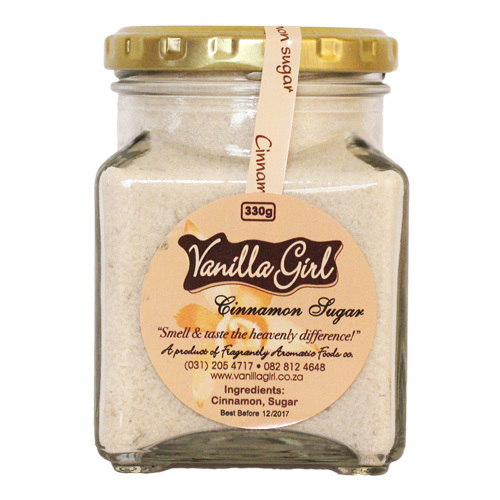 To serve, sprinkle with icing sugar.